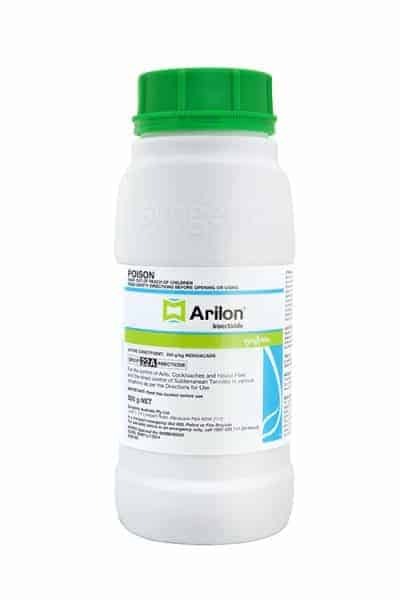 The unique mode of action of ARILON makes this non-repellent insecticide a flexible option for pest managers. 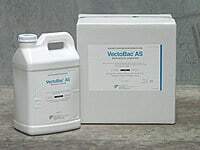 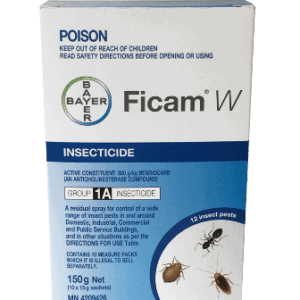 ARILON contains indoxacarb, an active ingredient that is bio-activated by the internal enzymes in target insects converting it to a potent insecticide. 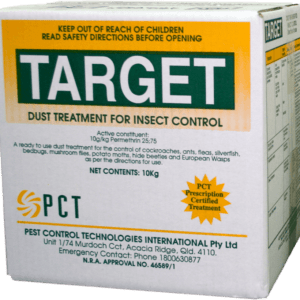 An added advantage of the bio-active conversion by the enzymes is that the slight delay ensures the insect transfers ARILON to other insects before dying, thus providing more comprehensive population control. 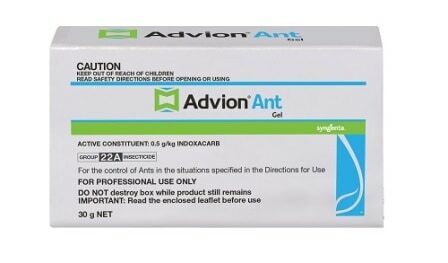 ARILON has excellent control of cockroaches and ants and can be used in conjunction with gels. 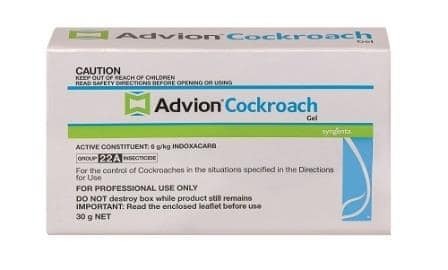 When sprayed prior to the application of ADVION Ant or Cockroach Gel there is increased consumption of the gels. 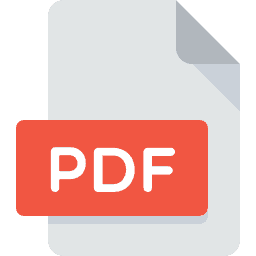 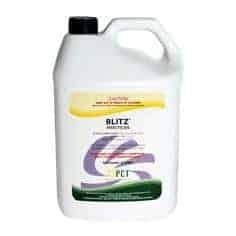 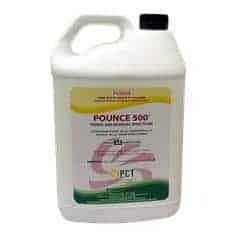 Furthermore, it has been tested and proven on a variety of surfaces, for a wide spectrum of pests both indoors and outdoors making it a flexible tool for pest managers.